We had a great time with Iker. 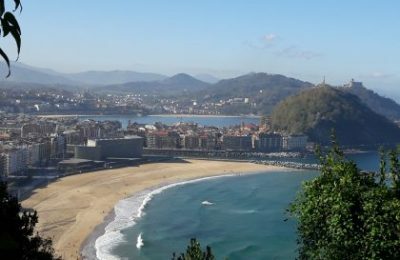 His knowledge and passion for Basque Country (including the french Basque area) clearly showed throughout the tours. 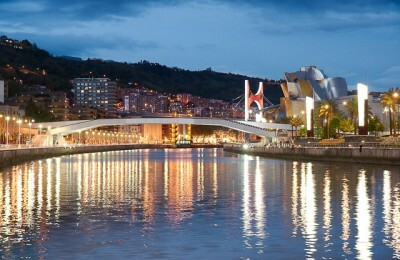 We have good understanding of Basque culture, history and cuisine after the tours. 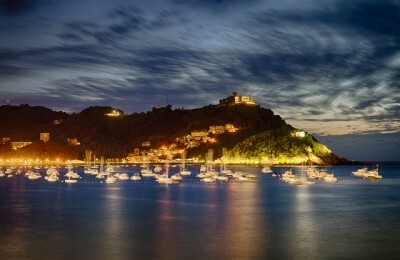 San Sebastian is now my favorite in Europe. Iker gave an excellent tour – most informative and enjoyable. 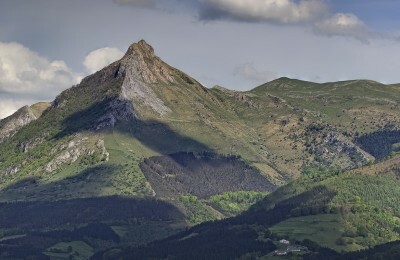 We were with him for two days and were quite impressed with his knowledge of Basque history and geography, local caves, important sites, beautiful views, Basque cooking, and more. His attention to details made the tours special; our visit to his cooking club was a real treat. Moreover, he has an enthusiastic personality with excellent language skills. We will be recommending his tours to our friends. 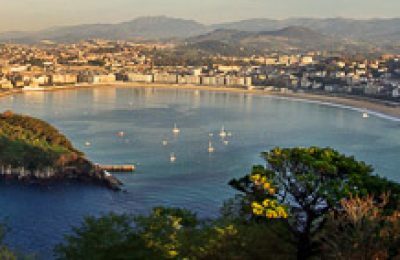 Iker B. customized a half day walking tour of San Sebastian as well as a full day excursion to Biarritz, and key points along the way back to San Sebastian for me and my wife, Yasmin. For both tours, he did an outstanding job personalizing the tours for us, exhibiting attention to detail, and displaying a strong grasp of culture and history of the places we visited. He has a warm and engaging personality and we highly recommend him.